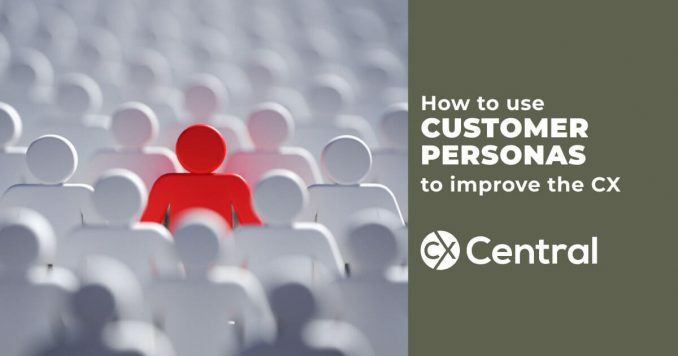 Learn how to improve the efficiency and CX delivered by your contact centre by using customer personas to personalise the customer experience. 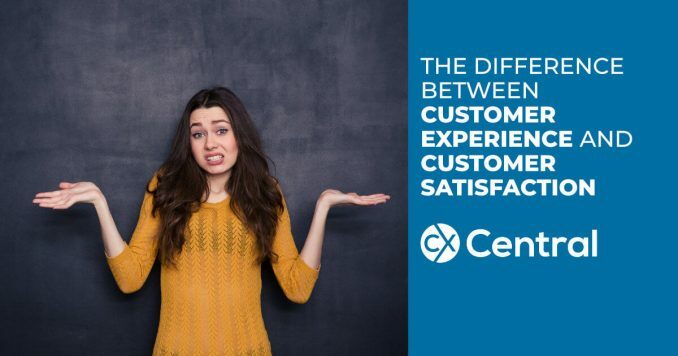 There is a difference between customer experience and customer satisfaction. 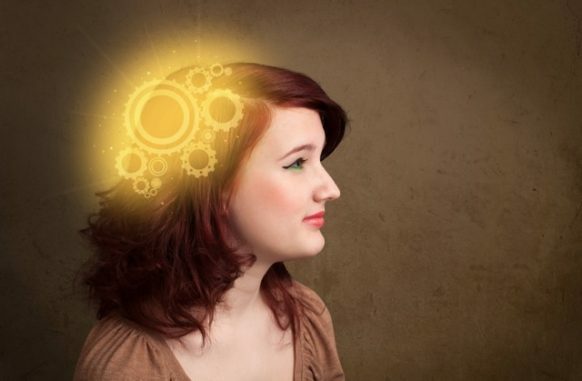 Sure, they’re related but certainly not equal as we explain. 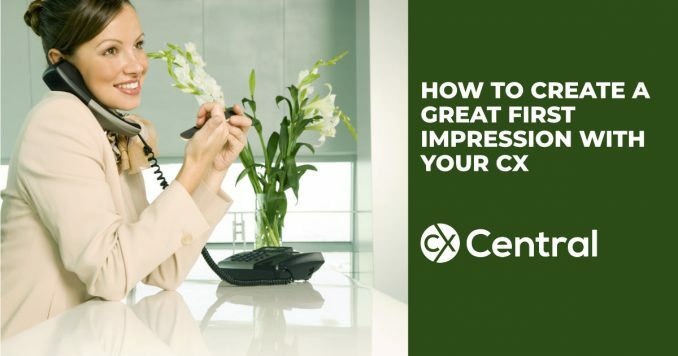 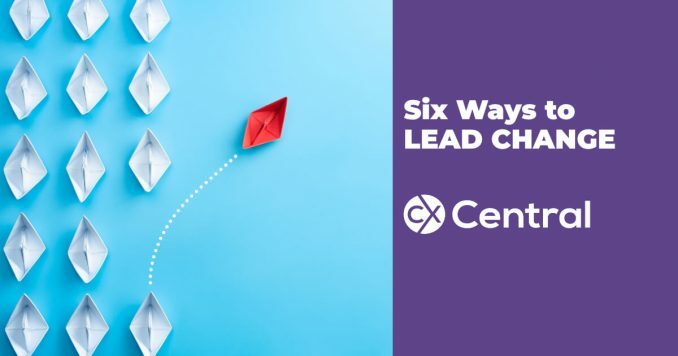 Your entire customer experiences hinges on getting the initial contact right and these tips will help you make a great first impression with your CX. 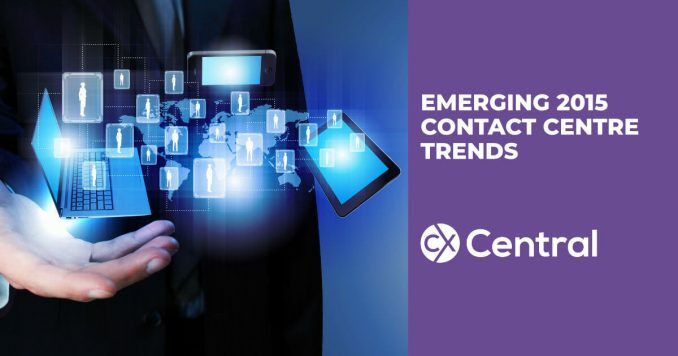 With technology moving at such a rapid pace we reveal 2015 Contact Centre trends that will impact on your call centre and the CX.